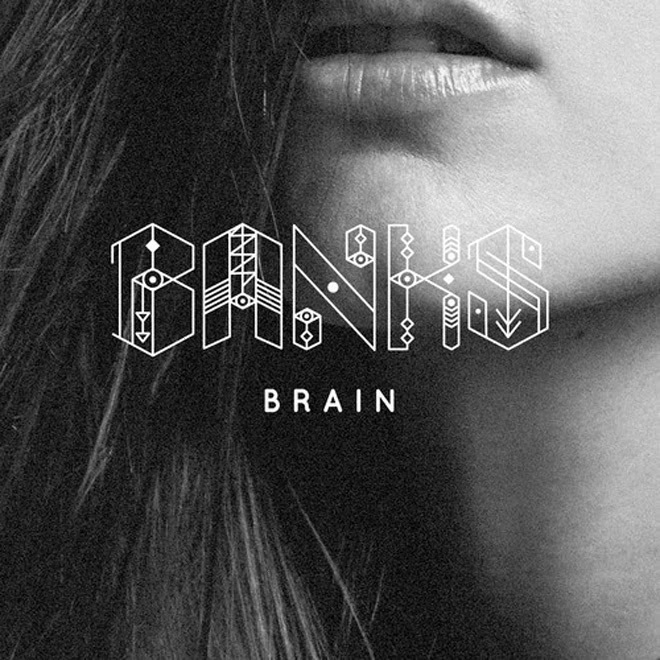 The name BANKs not only resonates with audiences of all the remixes done to her music, but for her originals which are always on point. I sometimes tend to forget myself when someone like BANKS get remixes a lot, that the original is what gravitates producers toward her in the first place. So, I was excited to see a new single called "Brain" that was produced by another rising star Shlohmo. Together, the pair make a pretty emotional tune that will have you on the edge as you listen.